If you walk into a gym without a plan to randomly do a few sets here and there, you’re setting yourself up for failure. Consistency is key for making progress when you work out and that’s why fitness trainers and bodybuilders follow detailed plans – they don’t want any distractions. So obviously, before you can hit the gym you need to know exactly what you’ll be doing there. But have you thought about food in the same way? Creating a lean and toned body requires great dedication and that doesn’t only apply to sticking out through demanding workout sessions. The food you eat can be all the difference between success and failure, regardless if your goal is to gain weight or lose some. 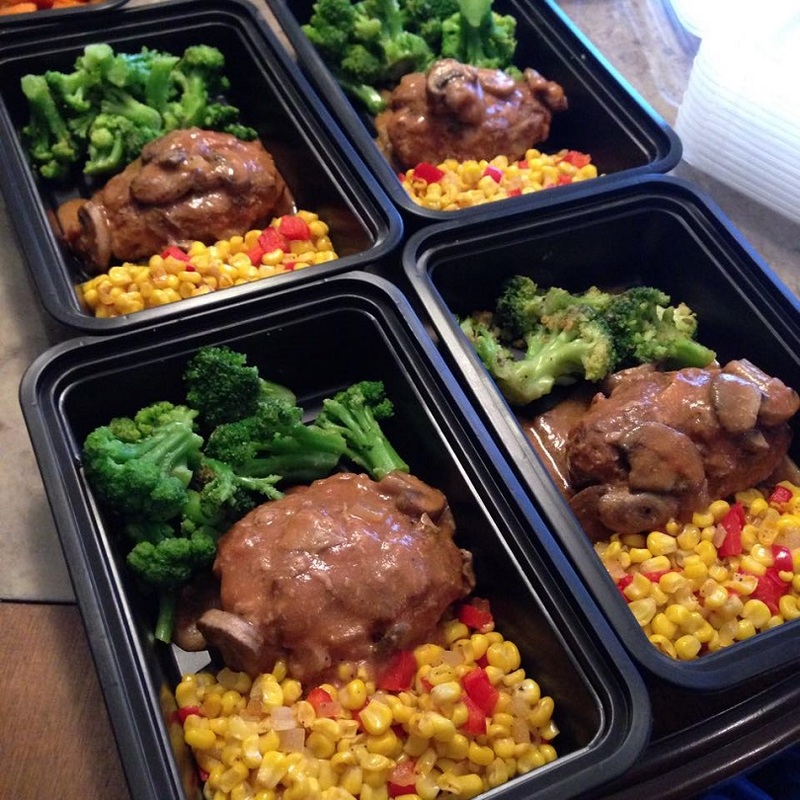 Unfortunately, between a 9-to-5 job and going to the gym, it’s difficult to find the time to prepare meals that are healthy and will contribute to your goal. When you’re exhausted from your daily responsibilities, it’s less likely you’ll be willing to cook a healthy meal and more likely that you will reach for the available junk food in your pantry. But when you stick to fixed fitness meal plans for the whole week, it’s unlikely that you’ll be sidetracked from your goals. While preparing meals by yourself beforehand means taking time to do grocery shopping, chopping, and cooking your food, there are businesses that are willing to do that for you. What this means is that despite how busy you may be, there are no more excuses not to stick with healthy and effective fitness meal plans. You can simply order a week’s worth of food and freeze it. Of course, you can always eat out or grab some takeout but that takes time driving back and forth. On the other hand, having a stock of frozen meals at home, ready to be heated and served, can save you your much needed time, energy and money. Whether you choose to have someone prepare your meals for you, or do it yourself , this simple lifestyle change will allow you to precisely control your portions. And having insight into exactly how many calories you consume and how many you spend is crucial when you’re focused on weight loss or muscle gain. But despite counting calories, you also need to keep in mind that different foods have different nutritional components. Make sure that your meal plans vary appropriately so that your body can get all the needed nutrients.